The Gilmanton Year-Round Library is excited to be hosting an evening of: The Softer Side of Celtic - A Musical Performance. 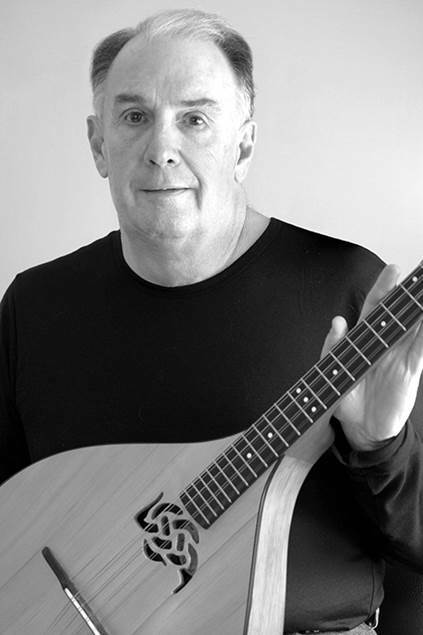 Jeff Snow, a talented multi-instrumentalist and engaging story teller, combines music, stories and history to bring the rich traditions of classic Celtic music to life. This program, free to the public, will be performed at the library April 12th at 6 pm (rescheduled from March 8th). Growing up as the son of a drummer in a Bagpipe Band and in a home where old Celtic songs were everyday sounds, Snow developed a love or the music of Scotland, England and Ireland. His concerts have been described as “quiet and relaxing” and much of it is, but sometimes he’ll break out and the foot stomping begins. The magical sounds from the instruments coupled with vocals and Snow’s love and knowledge of his Scottish heritage create a delightful program of traditional and original tunes and songs. A typical concert includes a guitar, bouzouki and the autoharp, creating an entertaining venue that the audience will talk about for a long time.